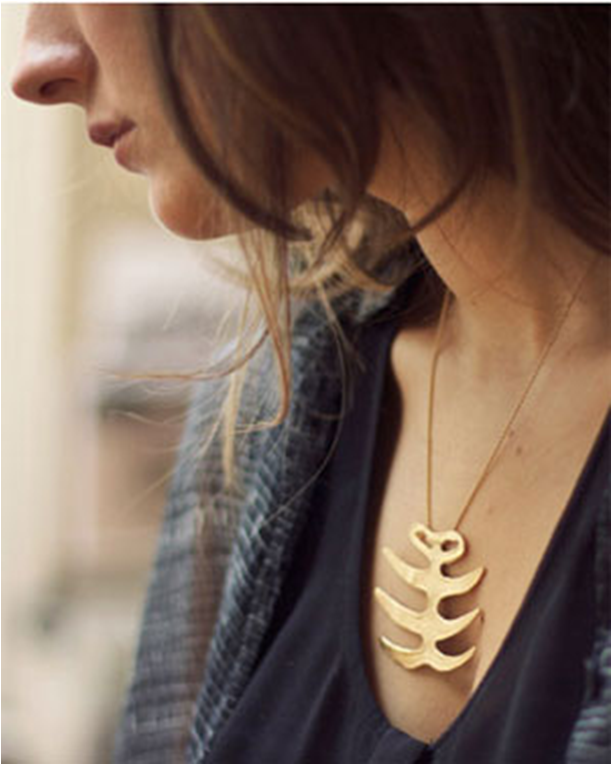 Skeleton Accessories In Vogue ! It’s time to let your skeletons out of the closet—literally— and start wearing them on your wrists, necks, and outside of your bodies. Yes, we know skeletons can be scary, but who made the rule that skeletons were only cool during Halloween? We don’t make rules here (unless they’re from your parents), we break ‘em! 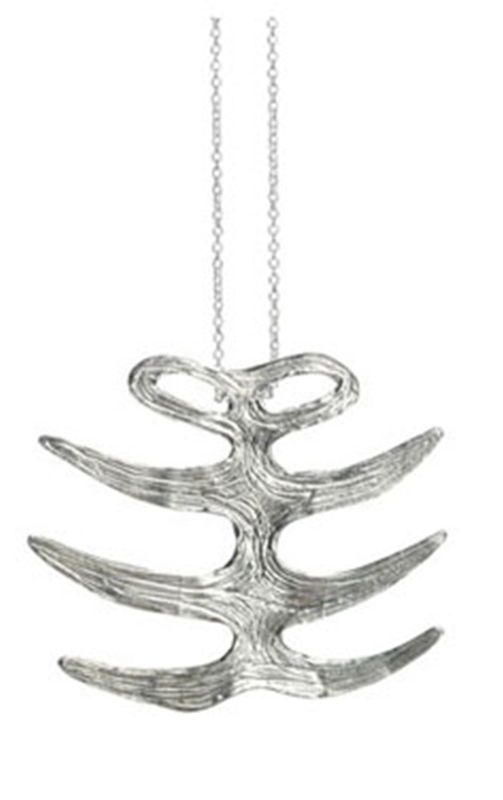 Add some skeleton touches to your wardrobe for that pretty girl edge. We took some cues and picked out some of our favorite Skell-essories. 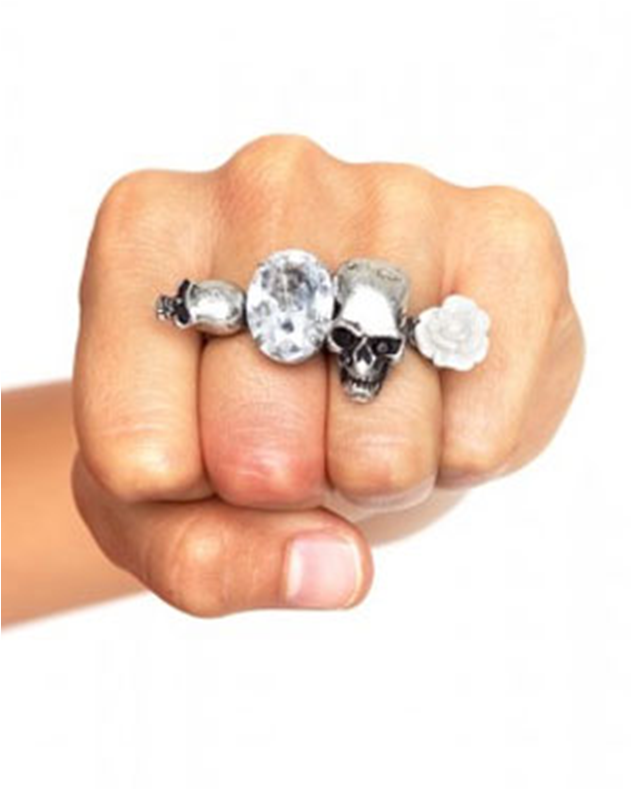 Pretty skull rose two -Finger Ring; Scare the hell out of 'em with that punch. 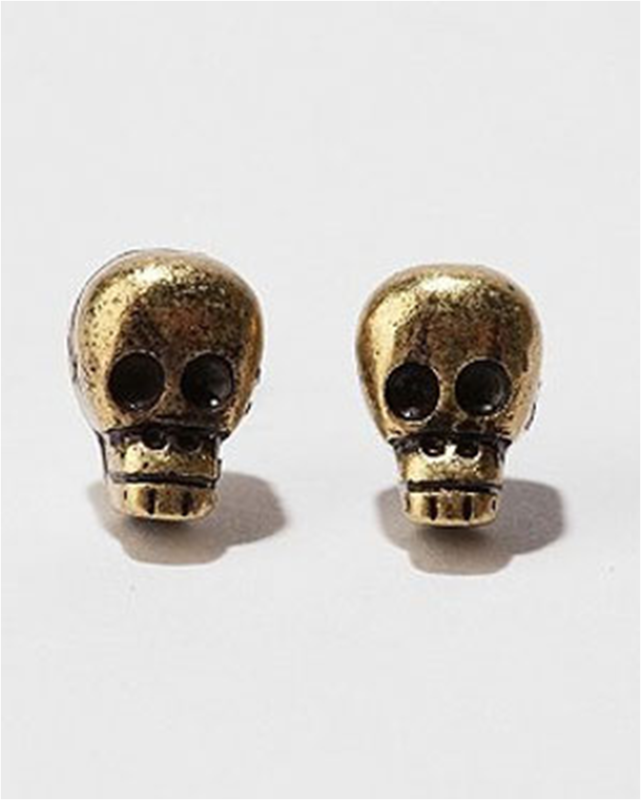 Skull earrings; Scary and Chick, aren't they? Let the devil within, out ! Leopard print wrap bracelet. As wild as you. 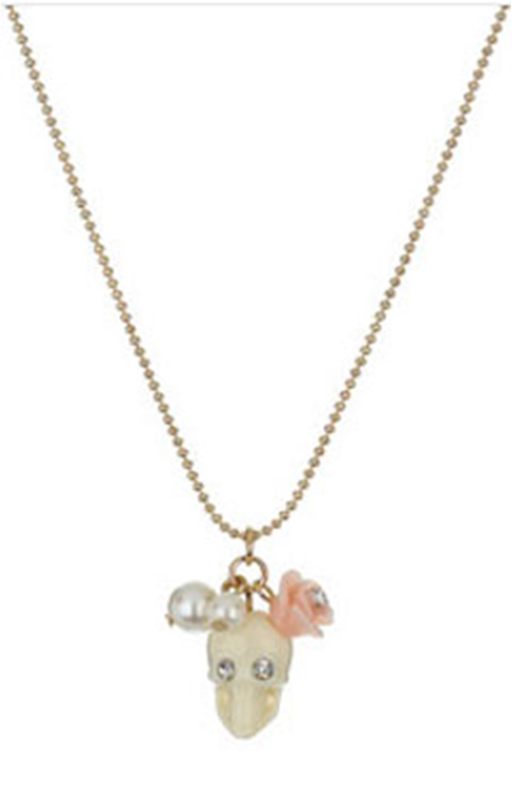 Skull pearl flower necklace. Have you met a cute skeleton as this, ever?